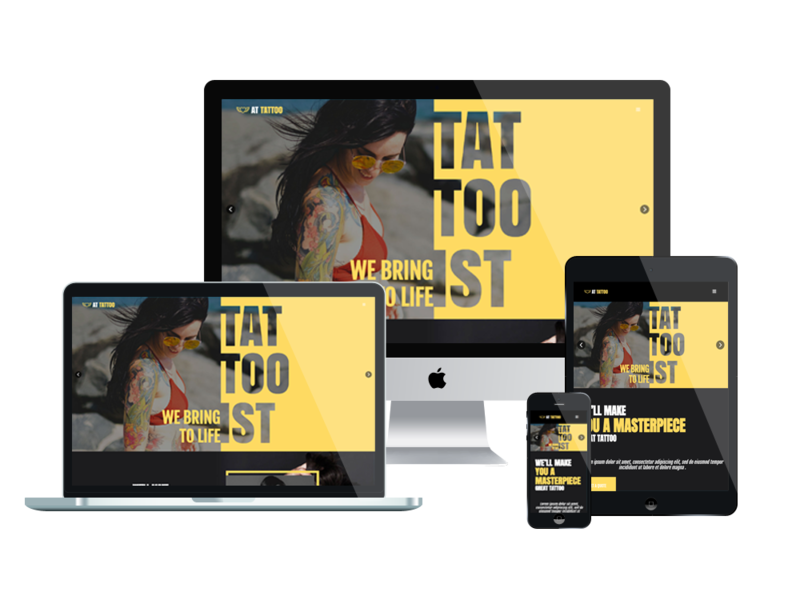 AT Tattoo is a Responsive Joomla template which has an amazing appearance for showcasing the best performance of your tattoo studio or any other kind of art studios. This Joomla Tattoo template has been designed in a professional way to give your site the best content organization, with harmonization of texts and images, which will be eye-catching and attractive to visitors. Based on the most modern website technologies, a powerful framework with completely Bootstrap CSS Framework, Support Font Awesome, K2 extended style, AT Tattoo is promised to offer you the greatest experience while developing your site. Designed to be suitable for tattoo artists and their fans, this theme provides a highly responsive layout with full customization, along with available colors and Google Font integration, you’re able to choose the site unique style in your special way. Supporting Google Map, visitors can get it easy to find your studio place. They can freely choose their favourite tattoos and find necessary information on your site from whatever devices they are using, because AT Tattoo makes sure that your site will display outstandingly on mobile devices and PC screens. Come take a look at Live Demo and make sure that you will not miss this awesome design and the best experience you can have! PHP from 5.6.x or higher (PHP 7.2.x compatible). AT Tattoo Website template is simple, clean looking template designed mainly for new business websites. It’s easy to custom and edit content via convenient template parameters. 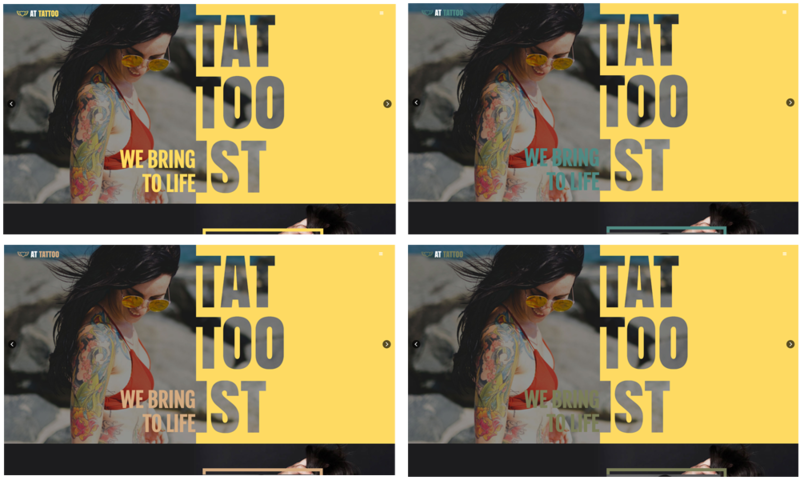 AT Tattoo Website template builds with fully responsive layout based on Bootstrap CSS. It has special built-in design optimized for modern mobile devices iPhone, Android and Windows Mobile-based. AT Tattoo Website template supports 4 color styles helping to create gorgeous websites with various layouts. Besides, the template comes with flexible homepage which includes boxed and full width layout. You can see demo via Template Site Tool on demo site. It’s also easy to extend color styles.